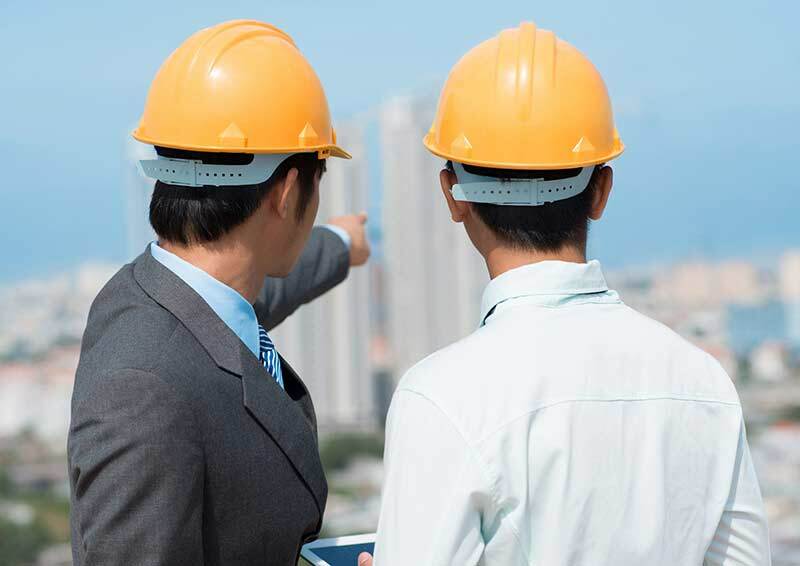 ICE civil engineering 'returnship' work placements: What are they and how can you take part? A returnship is a new initiative, first developed in the UK by Goldman Sachs in 2008, aimed at helping professionals, and especially women, get back into work after a career break. A ‘returnship’ works in a similar way to an ‘internship’, where the participant works on projects of value to the business, which match their knowledge and skills for a contracted short-term period (typically 10-12 weeks). The purpose of a returnship is to help you to return to your previous profession with confidence - by refreshing your skills and offering an effective transition back to work. The returner is paid at a professional level and receives mentoring or coaching support as well as technical skills updating where relevant. What are the benefits of offering a returnship? Returnships offer the opportunity to target experienced professionals specifically. Providing bespoke training programmes, they are a relatively risk free placement, allowing both the employer and employee to tailor the path back to full employment. They also help in overcoming the practicalities of returning to work after a significant break. Has this been successful elsewhere? Yes, in April 2015, Thames Tideway Tunnel became the first organisation outside the financial sector to launch a 'returnship' programme, aimed at helping professionals back into work after a career break. All seven returners were offered positions after completing the programme, which included opportunities in business planning, legal, stakeholder engagement, operations management, asset management and financial modelling. We have been delighted with our first cohort of returners; each has been a huge asset to our team over the past 12 weeks, demonstrated by the fact they have all landed positions on the project. I hope this encourages other engineering and construction companies to follow suit, and to realise they could be missing out on a hugely valuable pool of talent. How can I apply to join a returnship placement? ICE will be advertising returnship placements in the coming weeks and months on our ICE Recruit website. To find out more about how ICE and how our Benevolent Fund can help support you back into work please contact Adam Kirkup on +44 (0)20 7665 2262. I am an Employer - how can I get involved? ICE is keen to encourage engineering companies to work with us to provide returnship placements for returners. To discuss how you can get involved and how ICE can help advertise these positions, please contact Adam Kirkup on +44 (0)20 7665 2262, or email [email protected].